Recessed paneling gives the 60″ Double Sink Sanford Bathroom Vanity a classic look that is perfect for transitional decor. 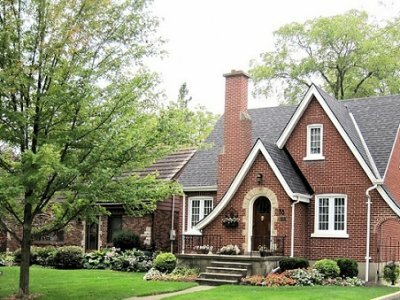 The design boasts two double door cabinets, two large drawers and four half drawers as well as a pair of white under mount porcelain sinks and a cream genuine marble counter top. 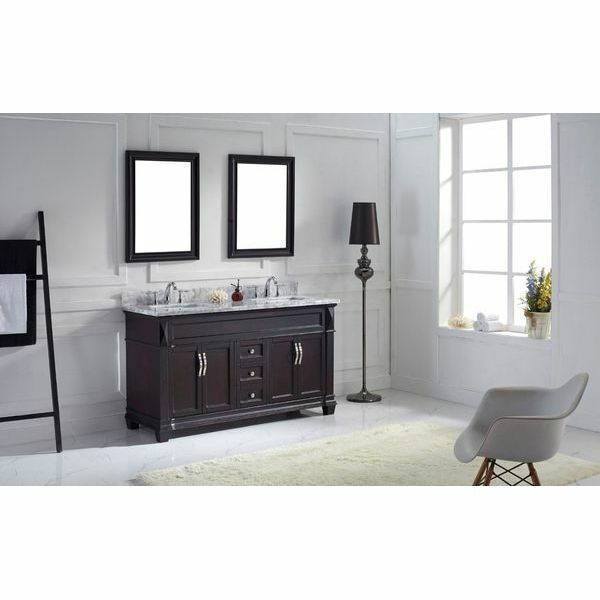 The Water Creation 60-Inch Double Sink Bathroom Vanity Set is truly breathtaking with its black-brown espresso finish and sleek contemporary brushed hardware. The dual basin sink has a milky white counter top that makes a bold contrast with the finish of the wood. Three half drawers, two full drawers and two double-door cabinets are provided for storage. Give yourself and your partner plenty of room to get ready in the morning with this Tuscany 60 inch Double Vanity In Grey. 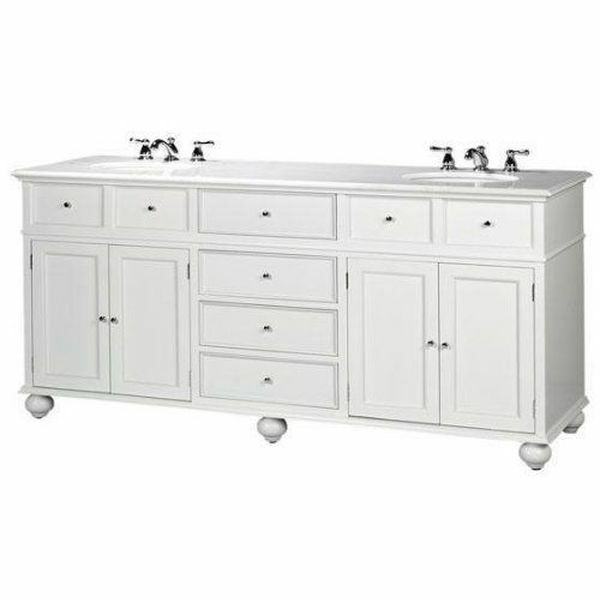 The vanity cabinet comes with two white rounded sinks on top as well as satin nickel-finished faucets. There is a cabinet beneath both sinks and three drawers in the center. 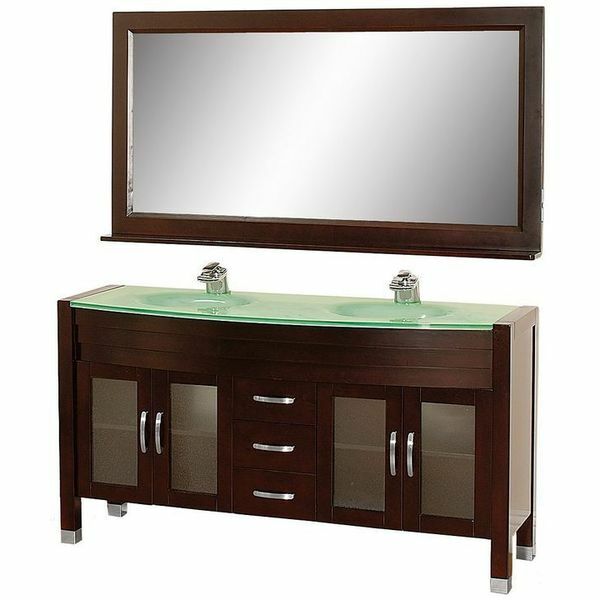 Constructed to stand the test of time, the Virtu USA Caroline 72-Inch Bathroom Vanity with Double Square Sinks greatly simplifies decorating the bathroom. 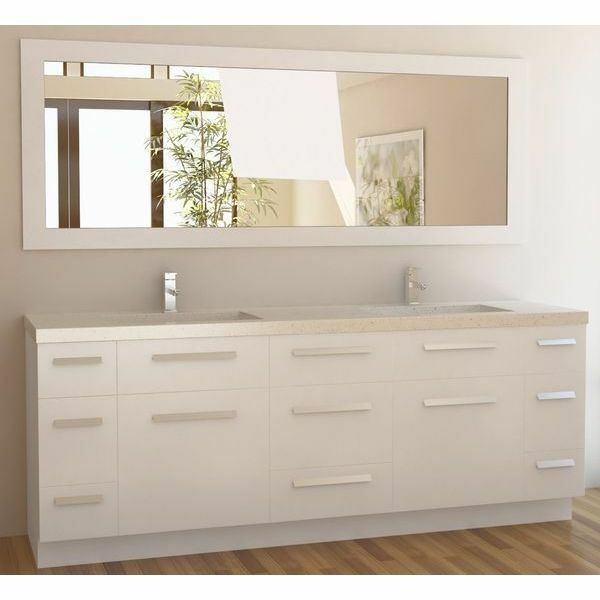 The vanity comes with a white Italian carrera white marble counter top and dual square under mount white ceramic basins as well as a matching framed mirror. 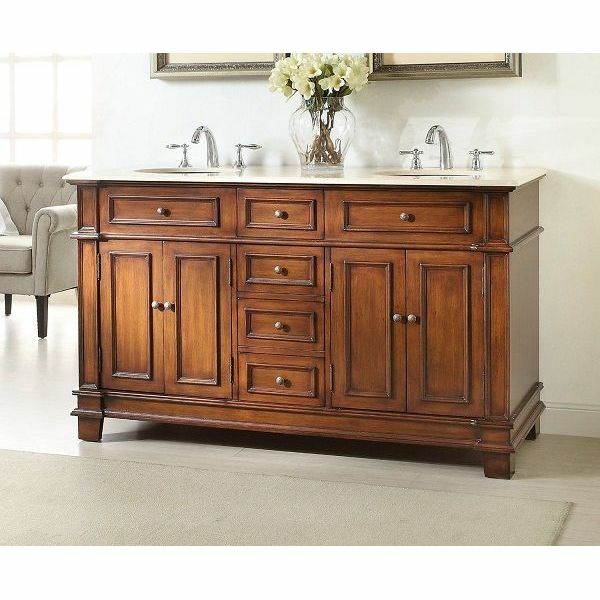 With its curved front, the 72″ Master of the Old World Kleinburg Double Sink Bathroom Vanity has distinctive European class and makes a stunning focal point in a master bath. 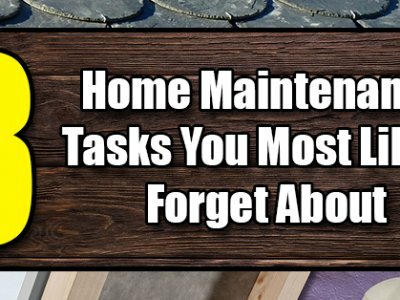 The cream colored marble counter top and bisque porcelain sinks are included, and you can have a backsplash added for a small additional charge. With its gorgeous marbled top and the crisp white cabinets, the Double Vanity Carrera White Marble Top is an elegant countertop and cabinet that can fit into any existing bathroom space. Beneath both of the double sinks is a cabinet and drawer as well as four drawers in the center. 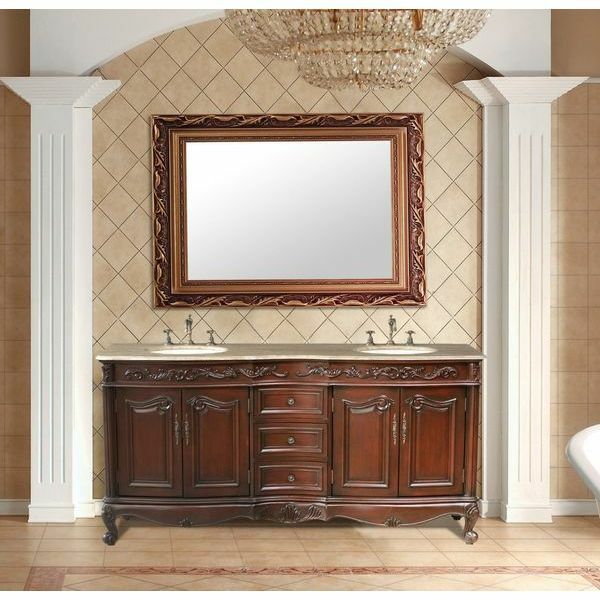 Complete your master bathroom in elegant style with the ornate look of the Stufurhome 72-Inch Saturn Double Vanity in Dark Cherry Finish with Marble Top in Travertine with White Undermount Sinks. 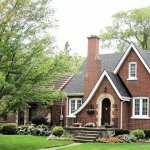 This beautiful design includes claw feet and elaborate trim around the arched base and top molding. Three drawers and two double door cabinets are included. 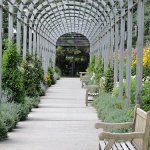 35″H x 67″W x 21.5″D. Sinks: Each is 18.5″W x 15.5″D. Interior shelf: 23.5″W x 18.5″D. 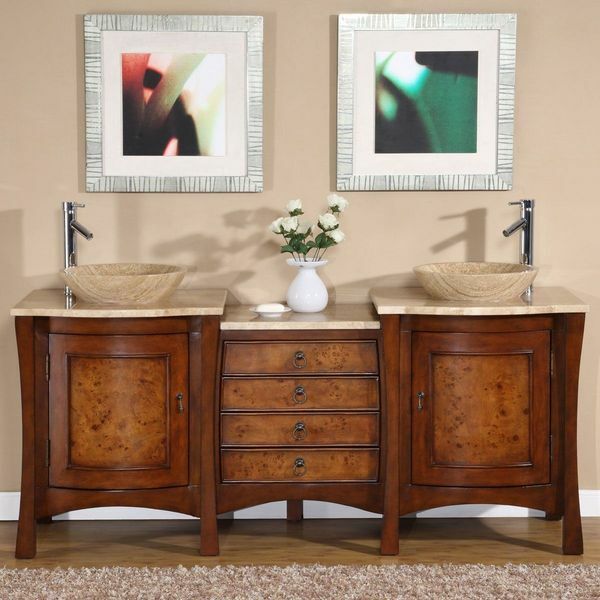 The Travertine Stone Top Modern Double Sink Vessel Bathroom Vanity is a spacious double sink that puts a modern twist on traditional wooden vanities. The design features a sink on either end with a spacious storage cabinet below. In the center of the vanity are four slim drawers for storage. 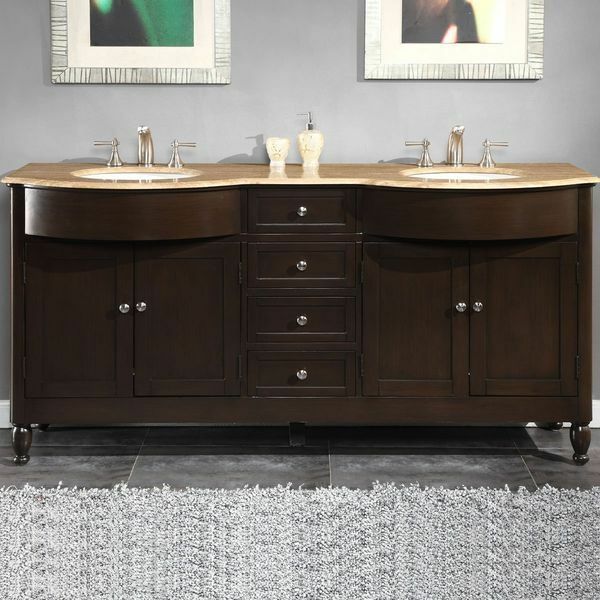 The Virtu USA Bradford 60-Inch Bathroom Vanity with Double Sinks, Espresso Finish is the perfect dual sink solution for a modern bathroom. 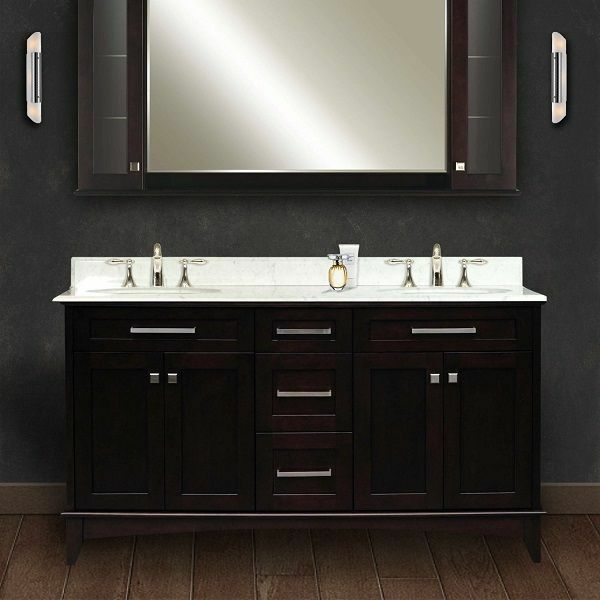 The dark brown vanity bears a white faux stone counter, dual rectangular vessel sinks and matching rectangular mirrors. The double door cabinets are finished with frosted glass inserts. Perfect for a shabby chic or French country bathroom, the Hamilton Shutter Double Vanity, White has an attractive white wash finish that matches its speckled grey granite counter top perfectly. Dual undermount sinks are provided with the cabinet, which includes two slatted double door cabinets, six drawers and pedestal-style feet. Solid oak cabinet uses kiln-dried wood, preventing cracking and warping. Three fully functioning drawers and two cabinets add storage and function to style. 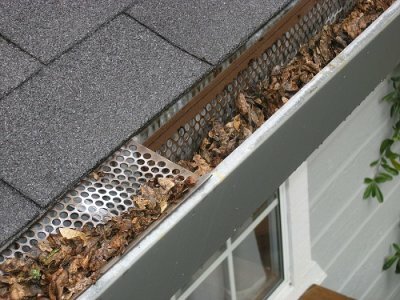 Includes two integrated ceramic sinks, each with a single faucet hole (faucets not included). 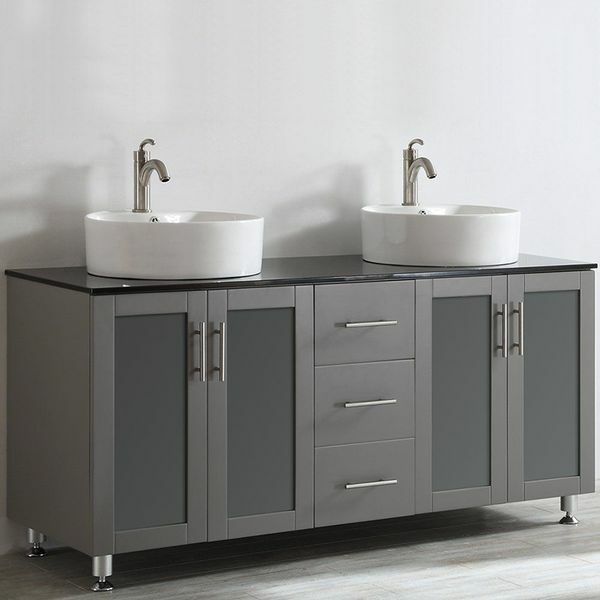 The 48″ Celine Double Sink Modern Bathroom Vanity Cabinet makes a striking focal point in a modern bathroom with its over sized dual vessel sink and top in one. Beneath, you’ll find two spacious single door cabinets and three drawers in the solid kiln-dried oak vanity. 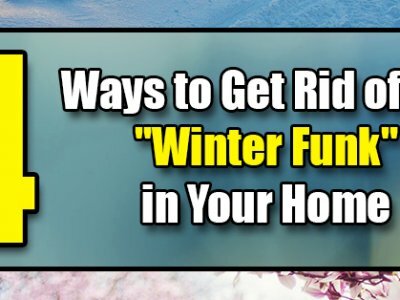 All you need is the faucet set to finish your bathroom. 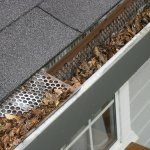 Need a maximum amount of storage in the bathroom? 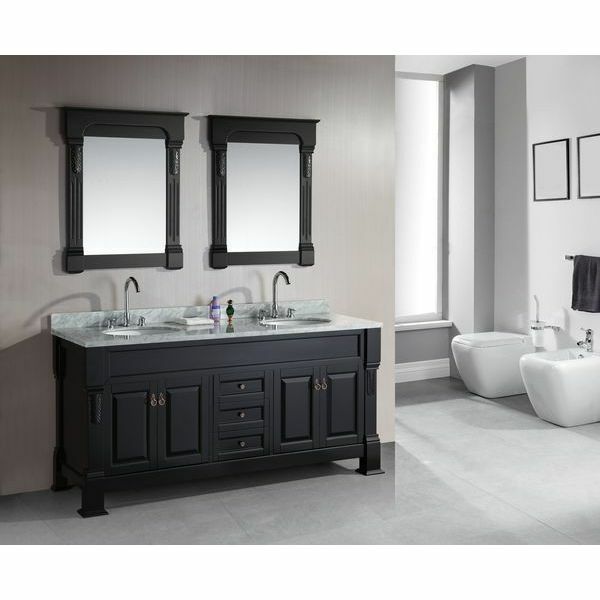 The Silkroad Exclusive Double Sink Bathroom Vanity with Dual Cabinet, 72-Inch will give you the space you need and make a modern statement at the same time. This stunning vanity features 11 drawers and two spacious double door cabinets and comes with both a travertine top and dual ceramic sinks. 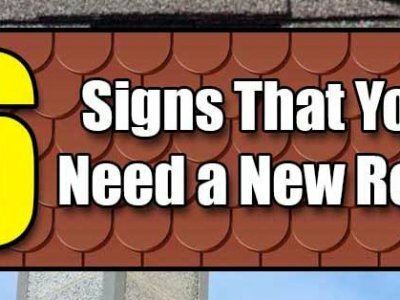 35″H x 72″W x 22″D. 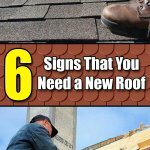 No Hassle Return policy gives you peace of mind to enjoy the purchase in your home for up to 45 days. Clean and sleek, yet simply designed, the Hampton Bay Double Sink Vanity with Granite Top, White is a beautiful piece that will fit perfectly with many decorating styles. 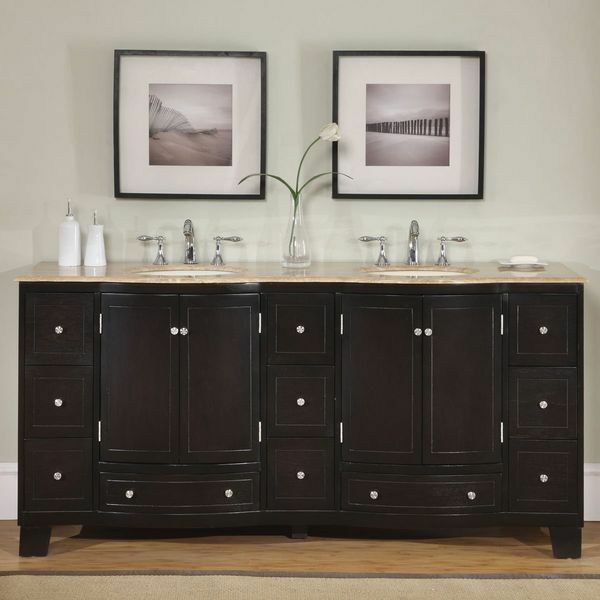 The vanity arrives fully assembled with two undermount sinks, a granite top and a solid body with eight drawers and a pair of double-door cabinets. 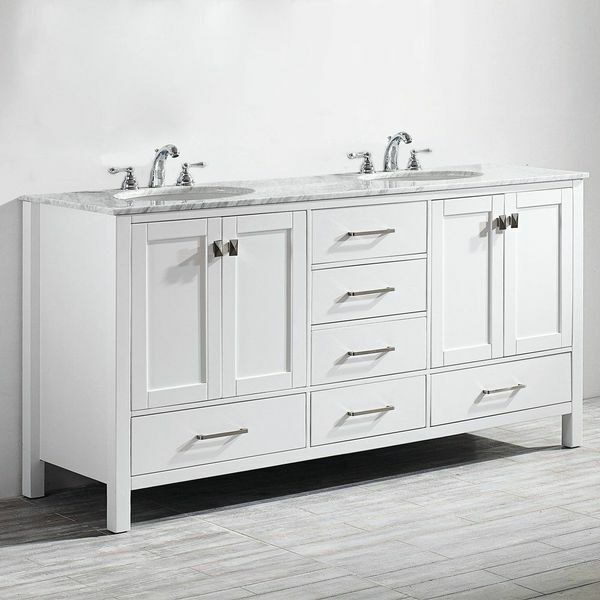 The Silkroad Exclusive Stone Top Double Sink Bathroom Vanity with Furniture Bath Cabinet, 72-Inch makes setting up your bathroom a simple task, as it arrives fully assembled with two undermount white ceramic sinks and a travertine stone top set atop a solid wood vanity. The design includes four drawers and two double cabinets. 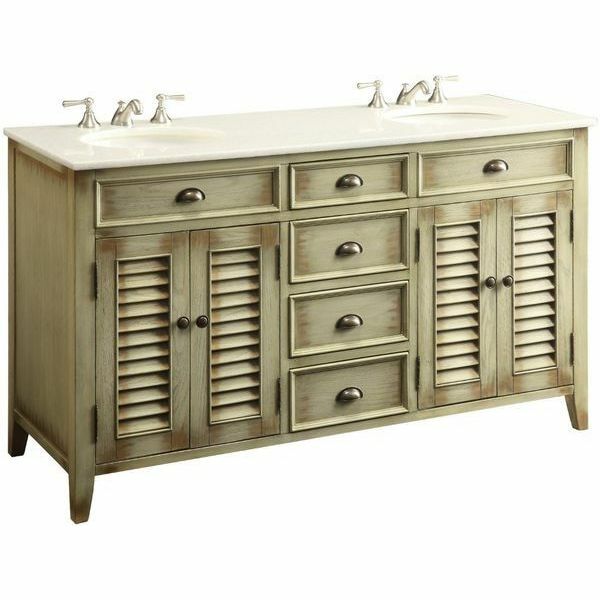 Go rustic chic in the bathroom with the 60″ Cottage Abbeville Bathroom Double Sink Bathroom Vanity, which features a shabby chic distressed finish that gives the piece the look of a charming antique. 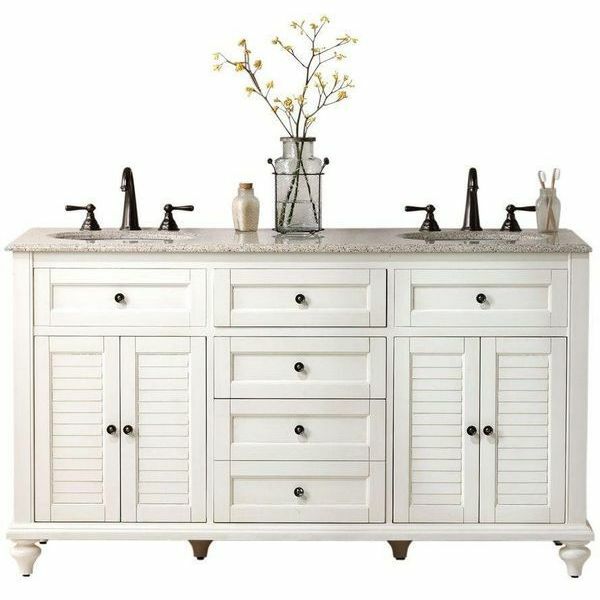 Slatted cabinet doors and antiqued hardware enhance the aged look of the piece, and the vanity comes with two porcelain sinks and a genuine white marble counter. Looking for a wall-mount vanity that will give you the convenience of double sinks without taking up floor space? 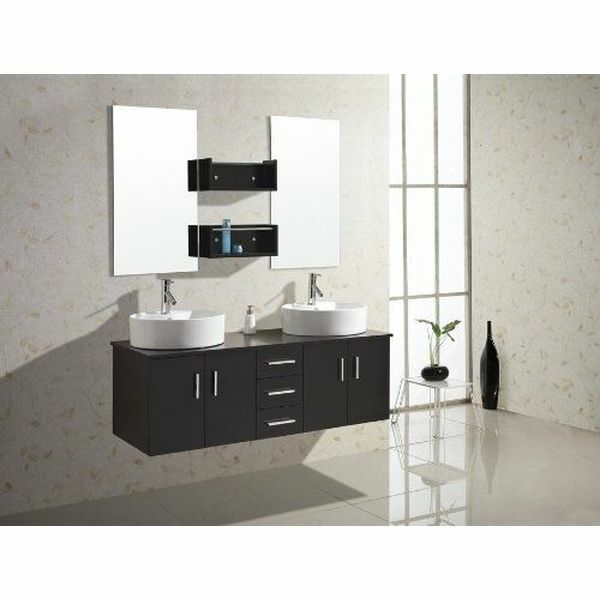 The Virtu USA Enya 60-Inch Wall-Mounted Double Sink Bathroom Vanity with Ceramic Basins, Chrome Faucets, Espresso Finish is the perfect solution. The floating design includes two vessel sinks, three drawers and two dual-door cabinets. 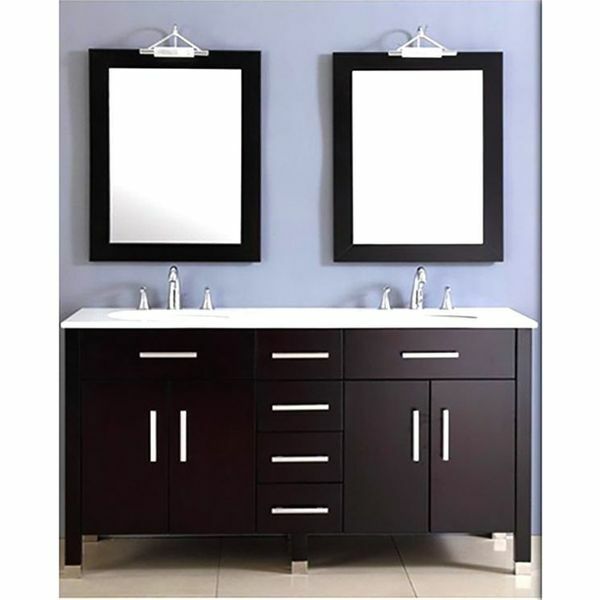 The Design Element Moscony Double Sink Vanity Set with White Finish, 84-Inch has a sleek minimalist look and goes with any color palette in a modern bathroom. Two rectangular undermount sinks, a quartz counter and sleek chromed handles on the cabinets and drawers contribute to this clean, modern design’s stylish aesthetics. An elegant glass counter top in a unique shade of green starts off the modern design of the Wyndham Collection Daytona 63 inch Double Bathroom Vanity in Espresso with Green Glass Top with Green Integral Sinks. The dark finished cabinet has frosted glass cabinet doors and three drawers with matching polished silver bar handles. 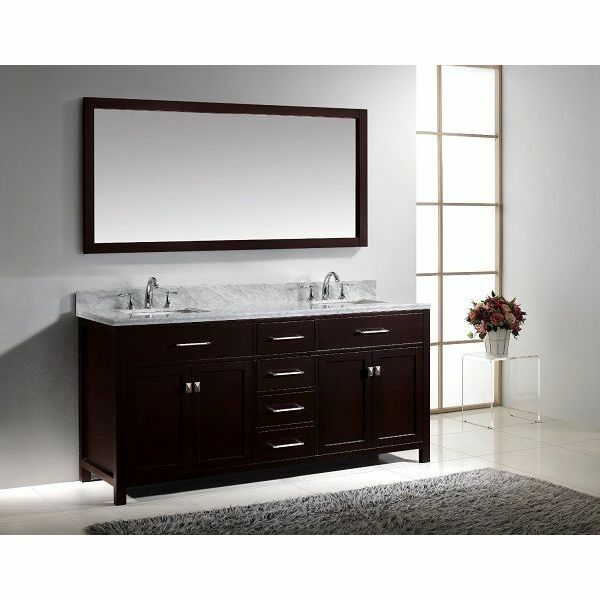 Add sophistication to the bathroom with the Silkroad Exclusive Marble Stone Top Double Sink Bathroom Vanity with Cabinet, 72-Inch. 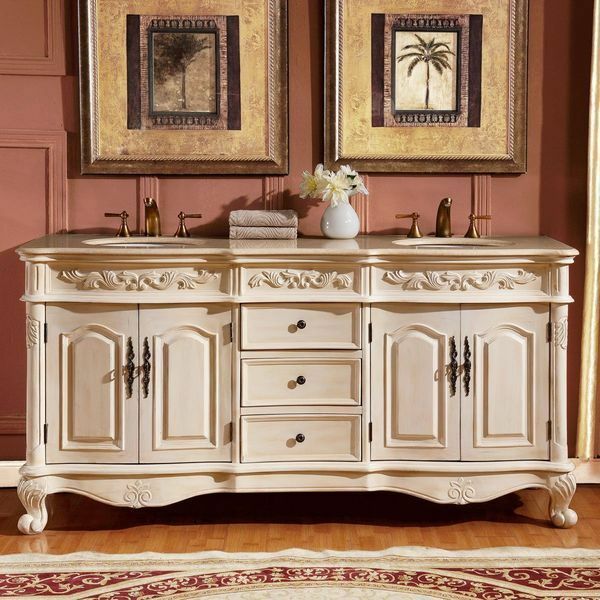 Beautiful molding runs along the top sides and base of this elegant solid wood vanity, which includes a cream Marfil marble countertop and a pair of white ceramic undermount sinks. 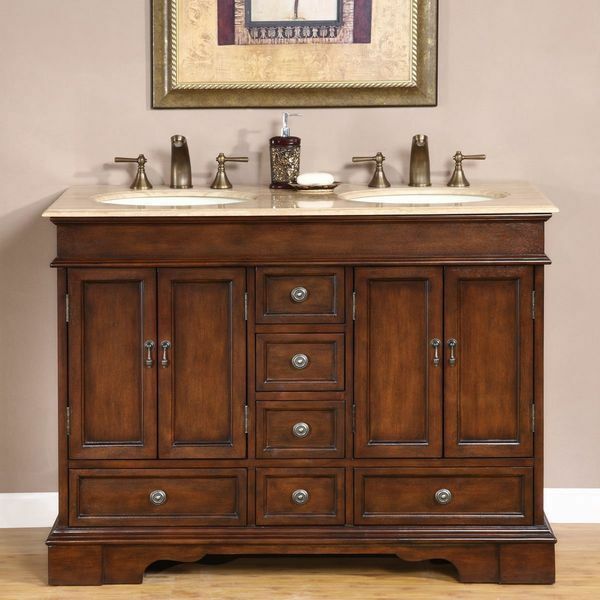 With a handsome red chestnut finish and antique finished hardware, the Silkroad Exclusive Baltic Brown Granite Top Double Sink Bathroom Vanity with Cabinet, 48-Inch brings a beautiful final detail to the look of a bathroom. 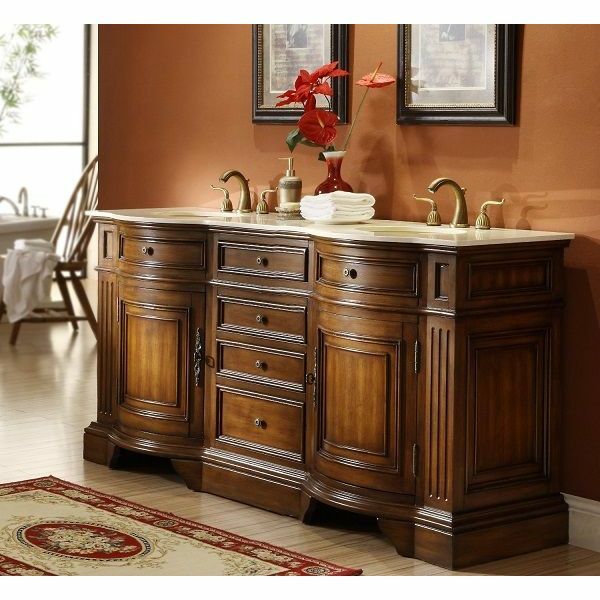 The vanity comes assembled with a brown granite counter top and two ceramic sinks with ivory finishes. 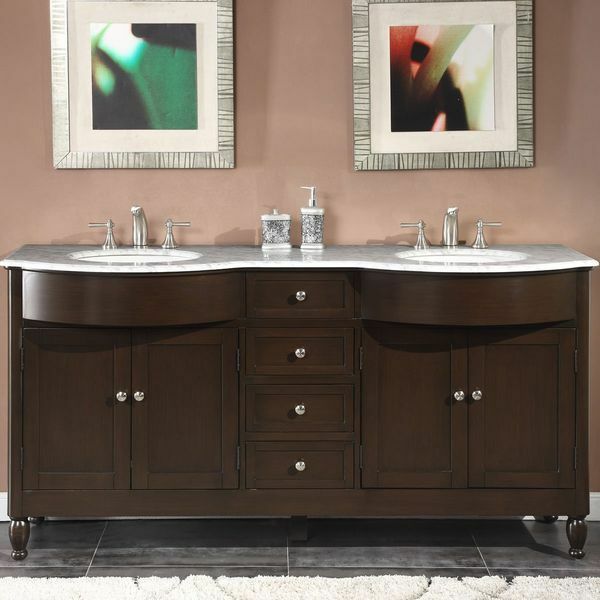 The Silkroad Exclusive Marble Top Double Sink Bathroom Vanity with Dark Walnut Finish Cabinet, 72-Inch combines a beautiful white marble top with a dark walnut finished wood vanity for striking results. The design includes minimalist knob handles on the dual door cabinets and the four drawers and comes with two white ceramic sinks. 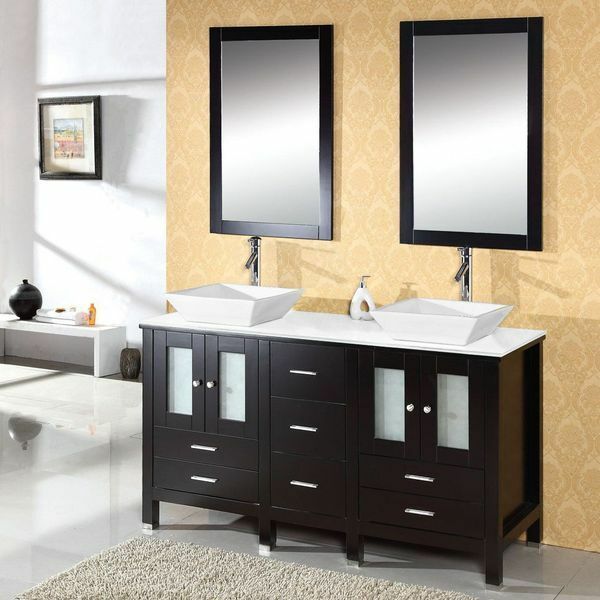 With the 72-Inch Espresso Double Basin Sink Bathroom Vanity Set, two people can use the vanity at once in comfort and in style! This handsome dual vanity provides two white porcelain sinks and a matching white porcelain counter top. Each side has a full length drawer and a double-door cabinet, and there are four half drawers in the middle. 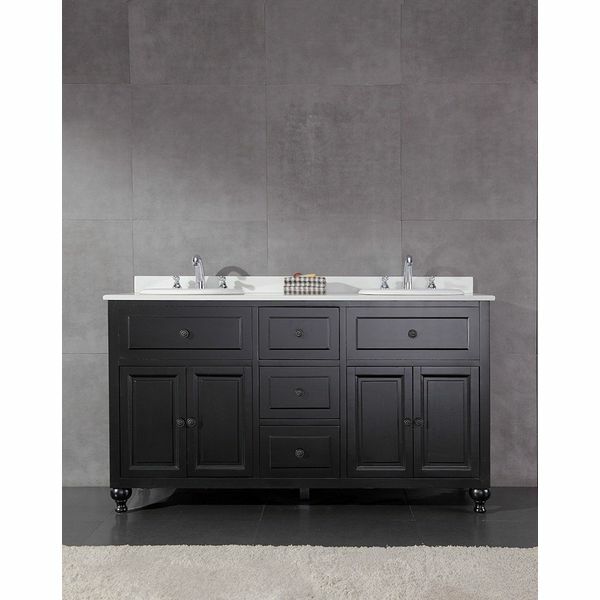 The Stufurhome 60″ Malibu Grey Double Sink Bathroom Vanity, Gray is a unique piece, thanks to its slate grey finish that blends easily with many color palettes and adds something distinctive to the look of a bathroom. 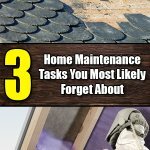 The set includes two white under mount sinks and a white marble counter top. Recessed panels and a handsome Italian carrara white marble counter make the Virtu USA Transitional 60-Inch Double Sink Bathroom Vanity Set, Espresso a stunning addition to traditional bathroom decor. 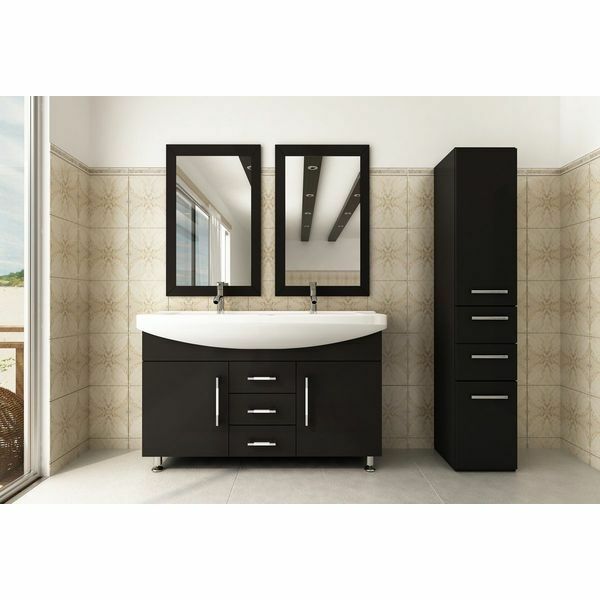 The vanity features two dual door cabinets and three drawers and even comes with two matching rectangular vanity mirrors for the wall. 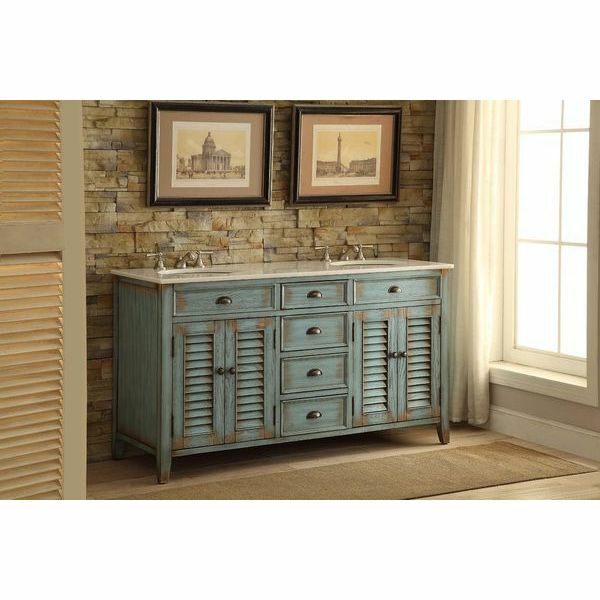 The 60″ Cottage-look Abbeville Double Sink Bathroom Vanity Model has plenty of shabby chic appeal and will make a bathroom feel cozy and rustic. A weathered finish on the six drawers and two slat front double-door cabinets is perfectly complemented by the crystal white marble counter top and dual under mount sinks in white. Make even your bathroom a more stylish and convenient place to be with this Double Vanity with White Marble Countertop and Double Ceramic Basins. The cabinet features two white marbled sinks on top, while beneath them is a dedicated storage drawer and cabinet for each person. 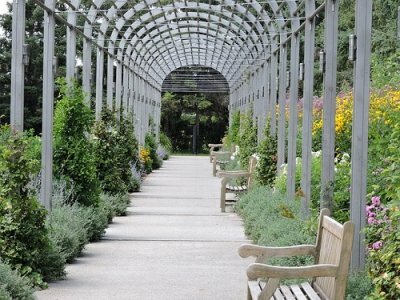 In the center of the vanity are three drawers that can be shared. The Design Element Marcos Double Sink Vanity Set with Carrara White Marble Countertop, 72-Inch is a simple, stylish way to complete your bathroom, as it includes two mirrors, two white round under mount sinks and a complete vanity with a white marble counter. Three drawers and two double-door cabinets are provided for storage. 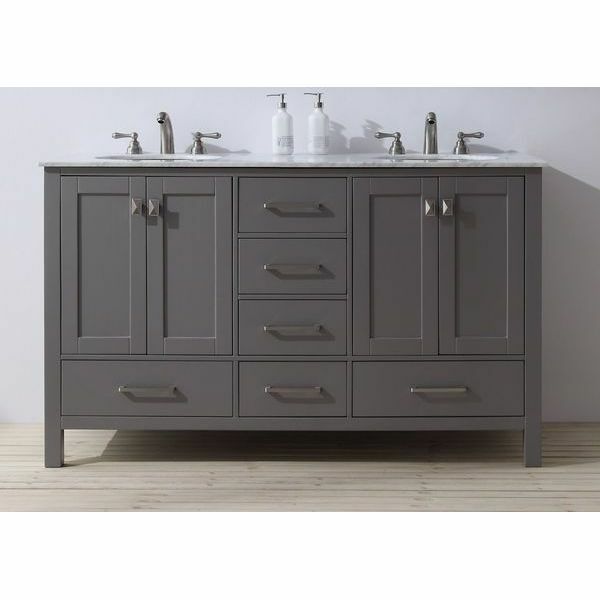 Keep bath linens within easy reach with the Virtu USA Transitional 60-Inch Double Sink Bathroom Vanity Set, Grey! A slatted open storage shelf combines with six drawers to give you the perfect place to store everything, and the sink comes with two framed mirrors, a marble counter top and two under mount sinks.